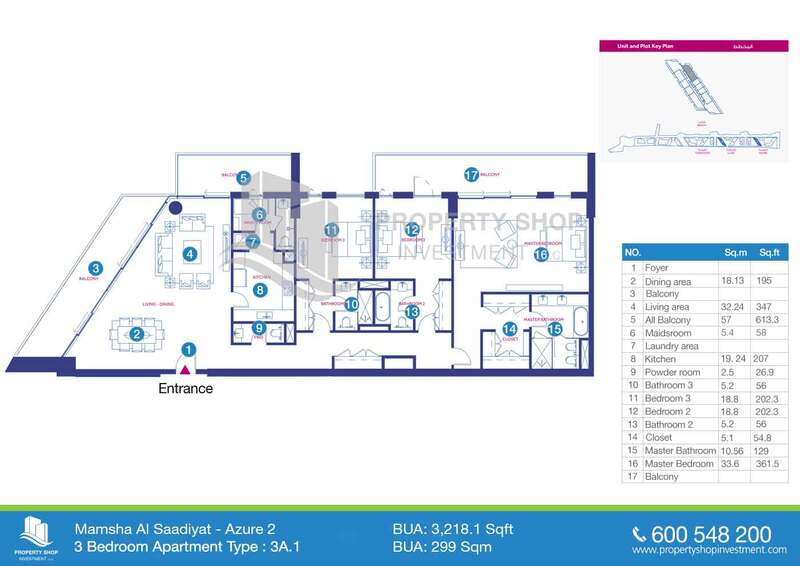 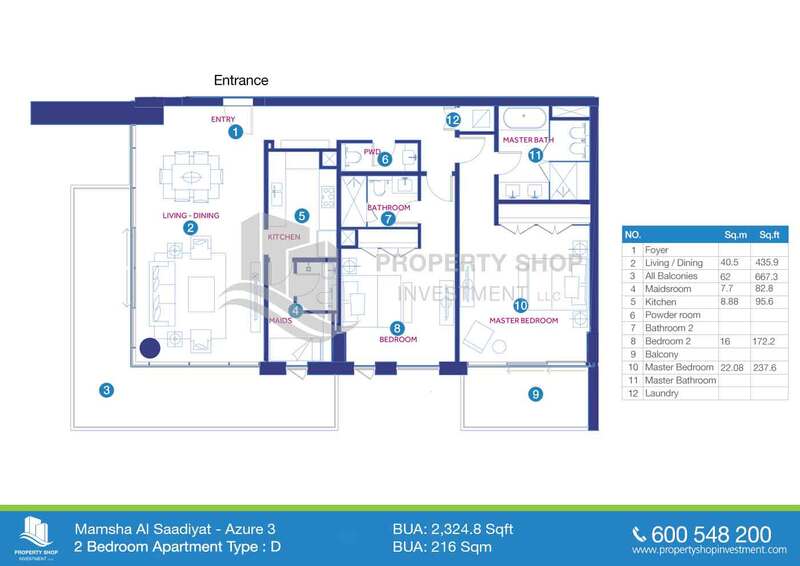 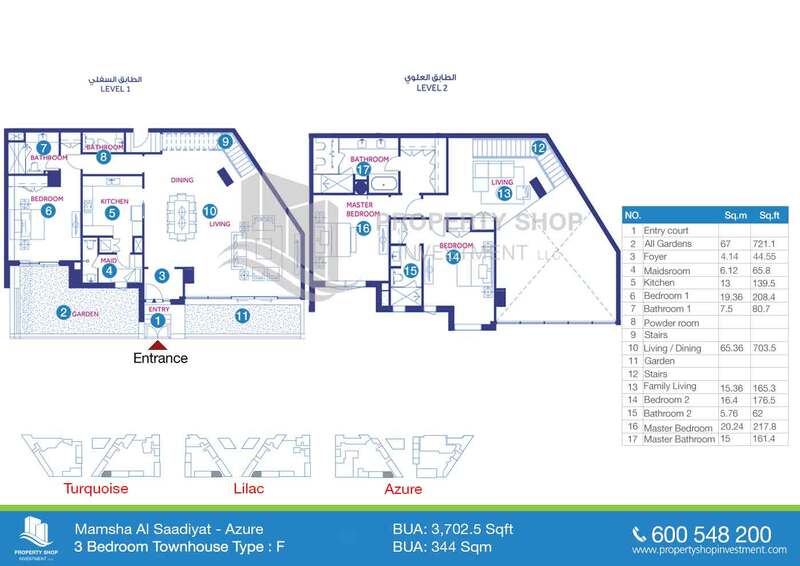 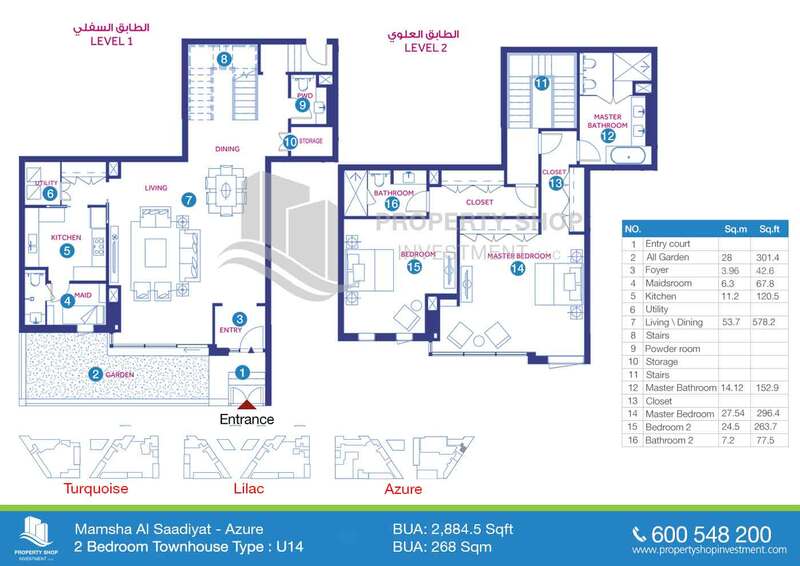 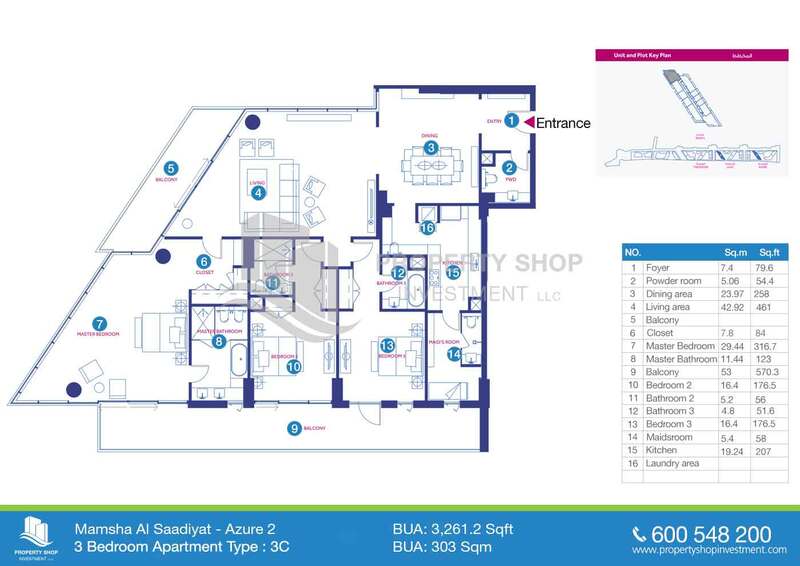 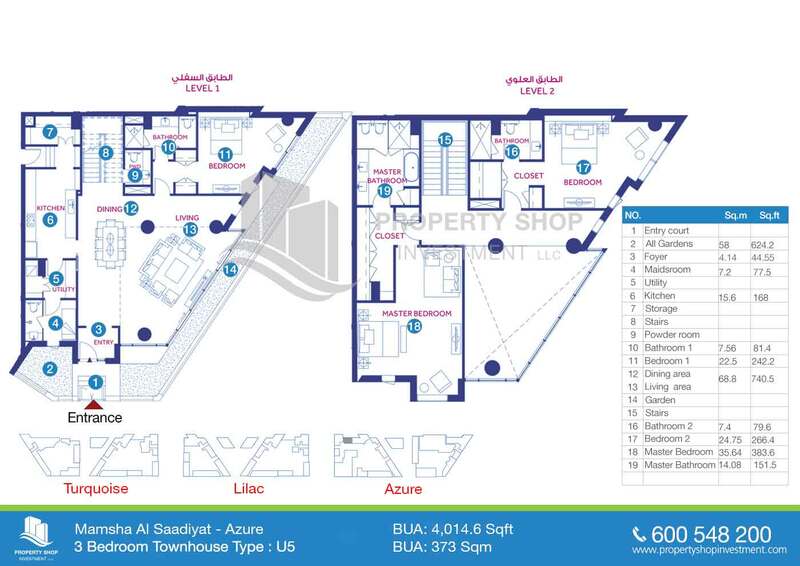 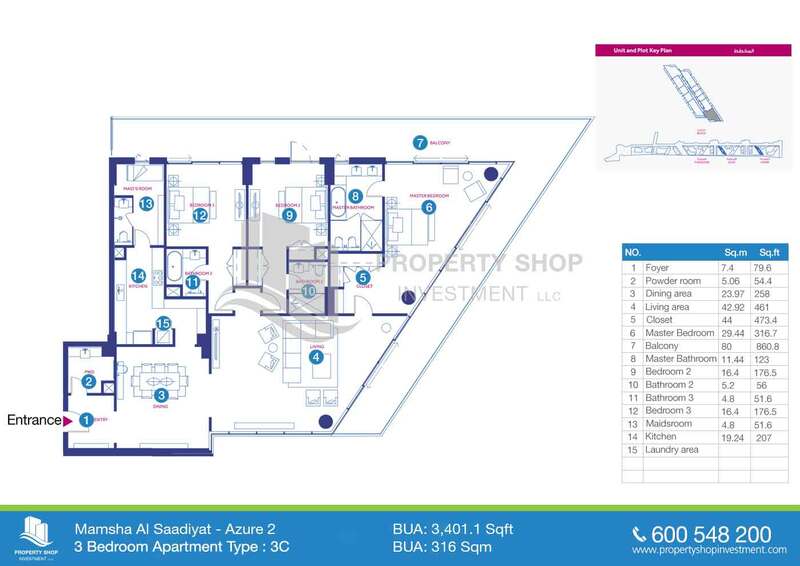 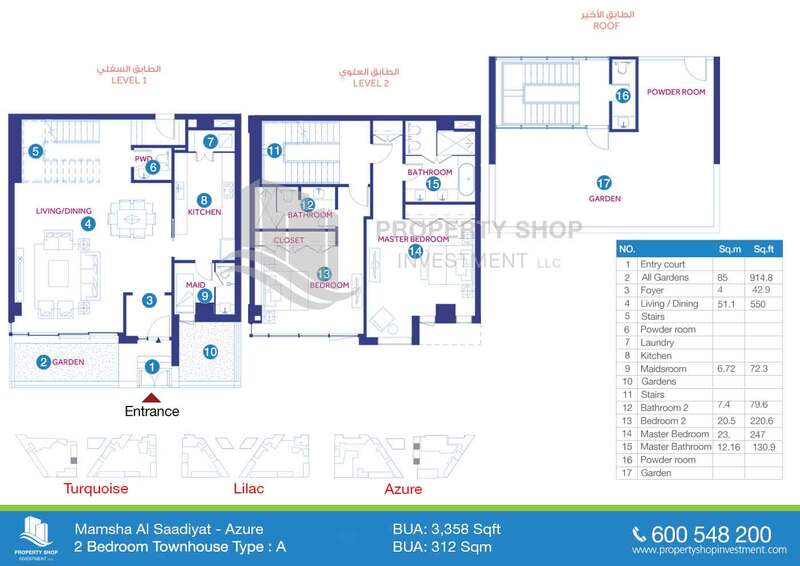 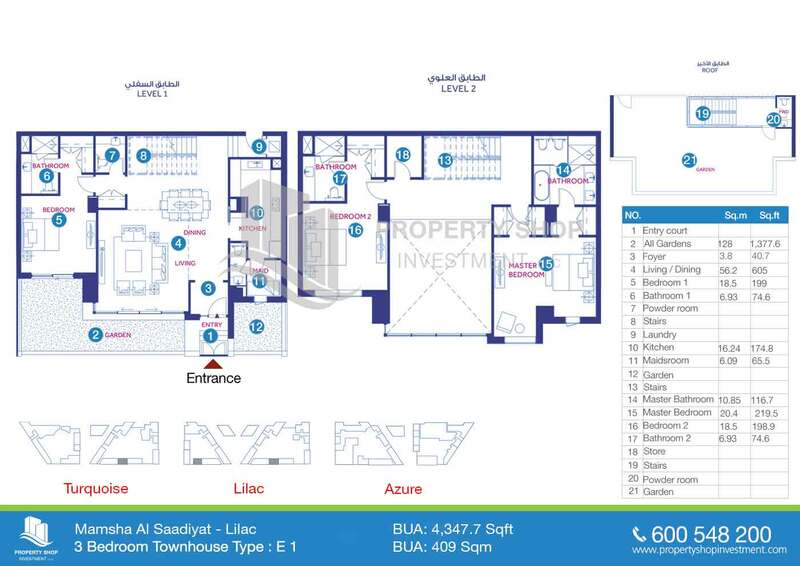 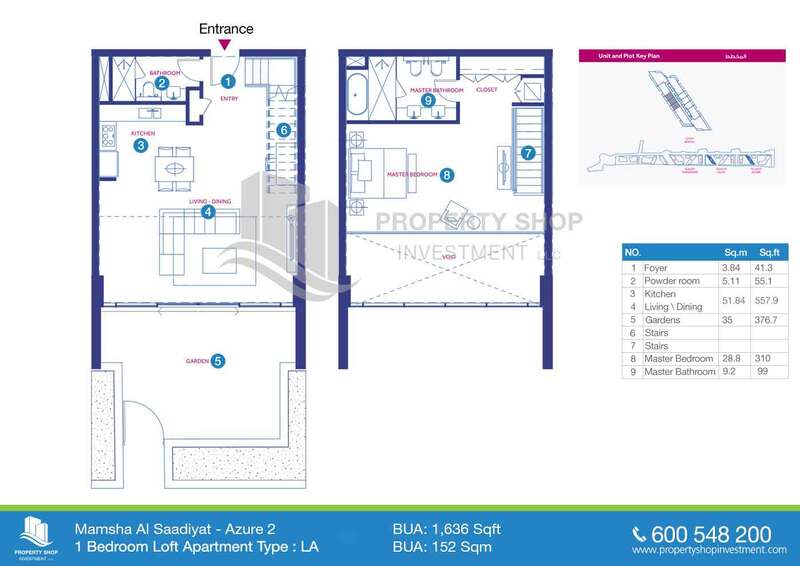 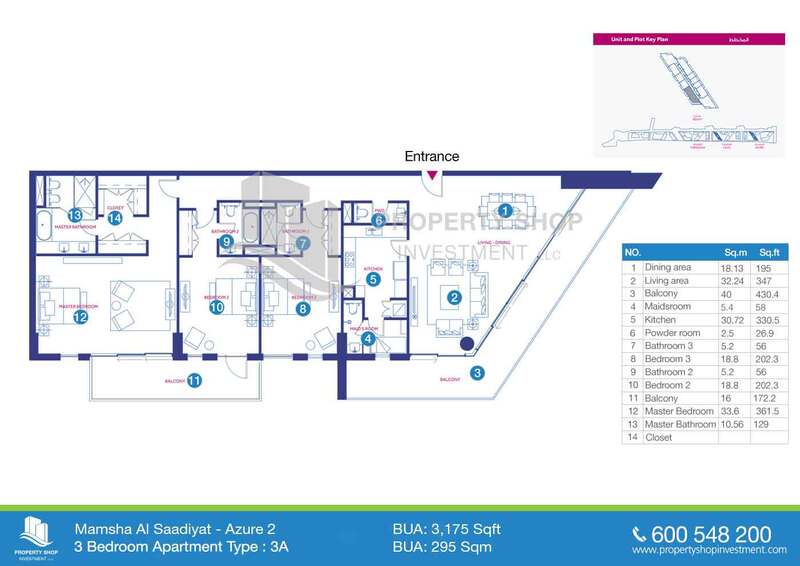 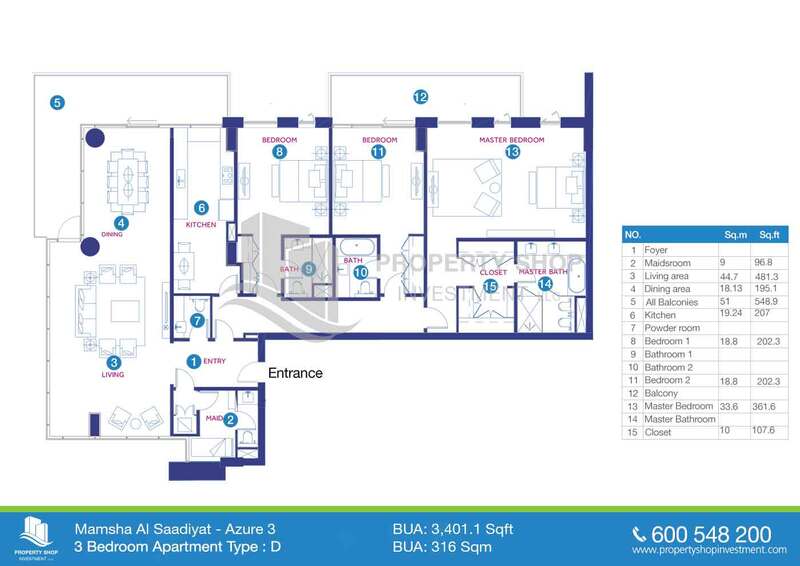 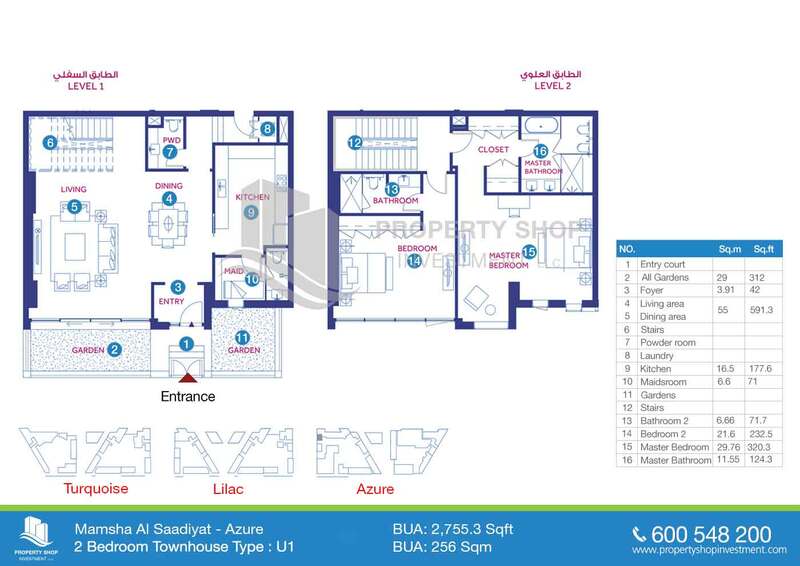 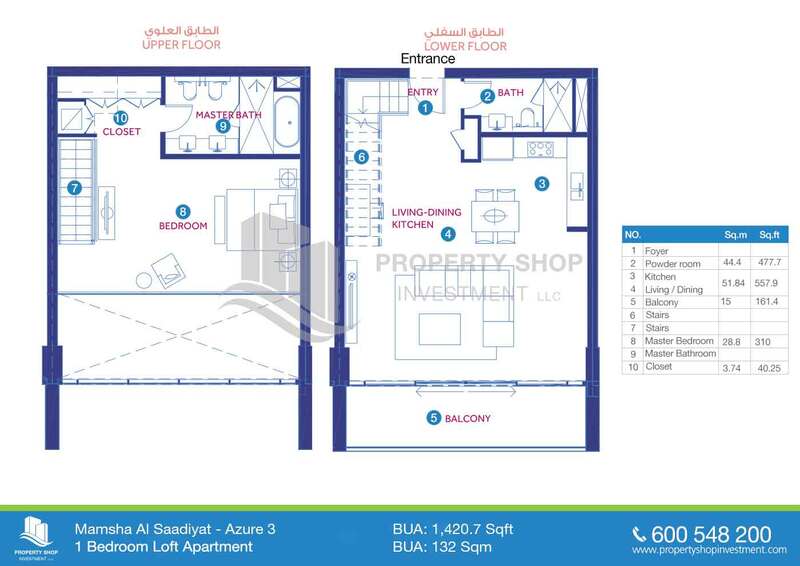 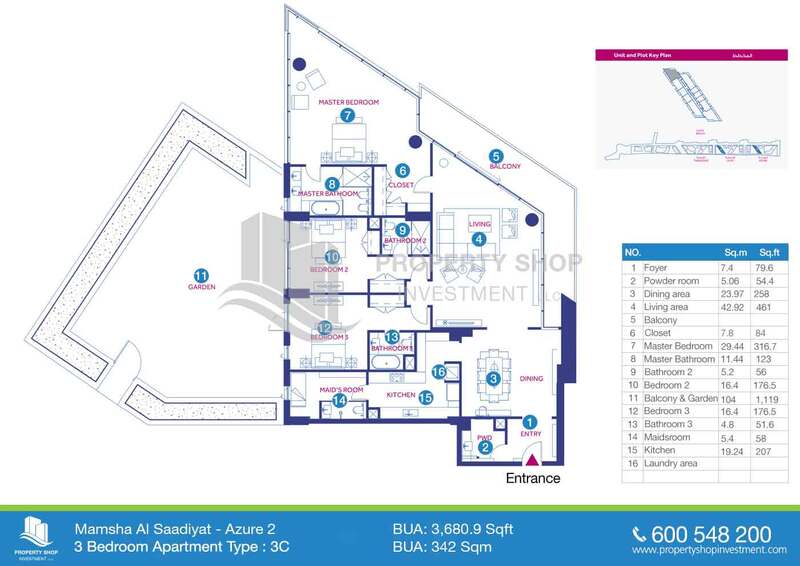 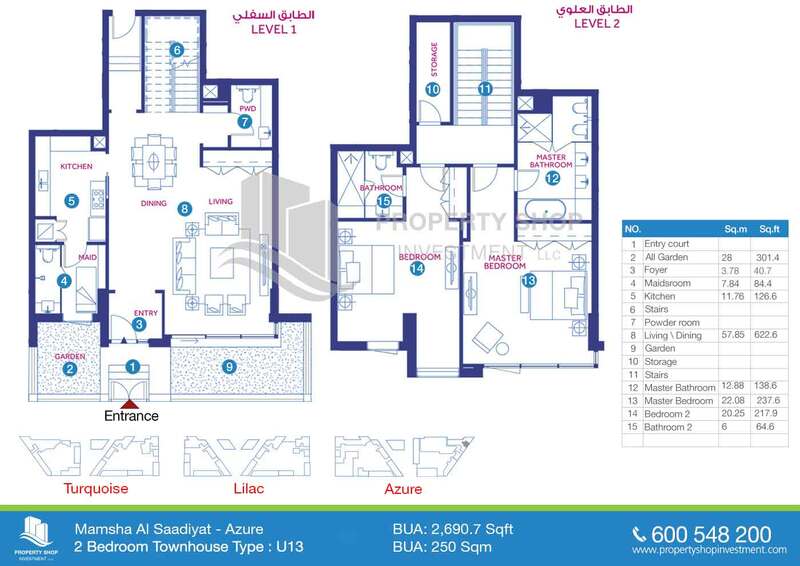 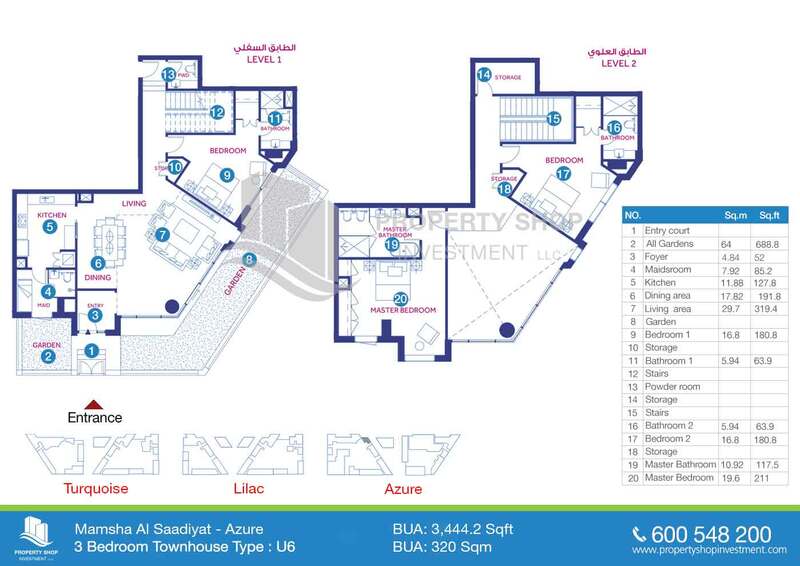 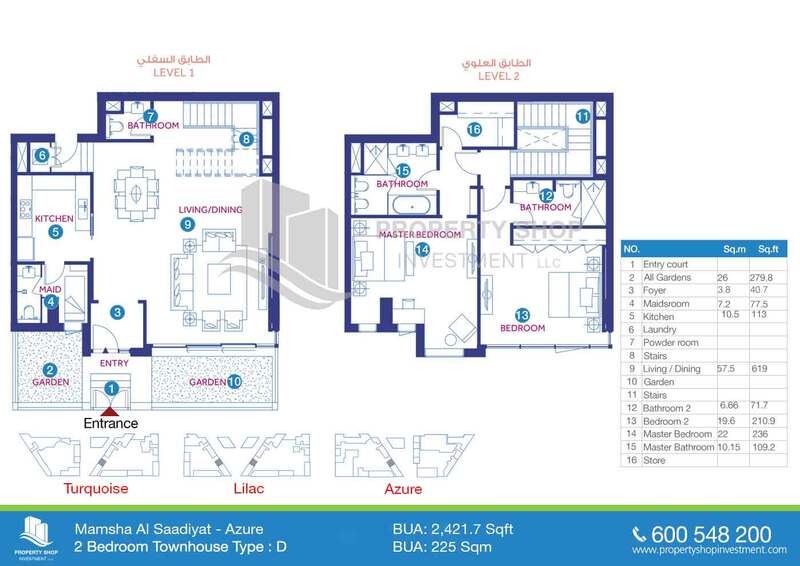 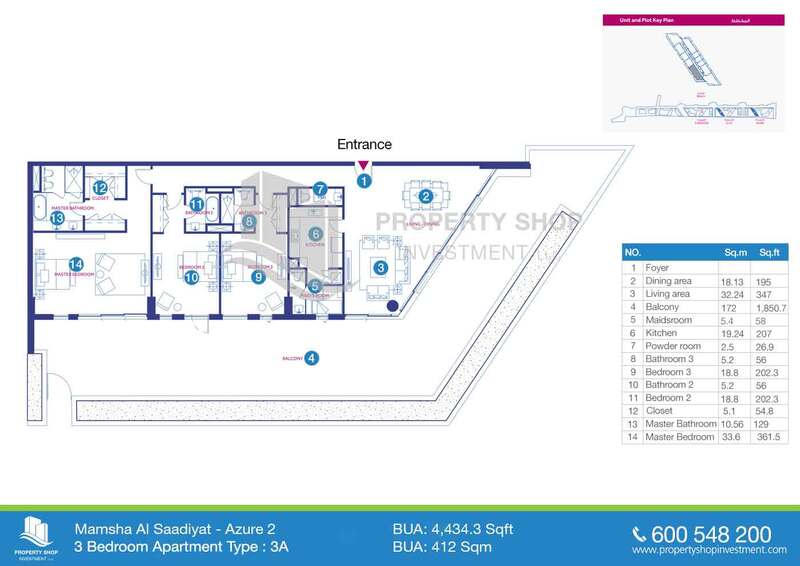 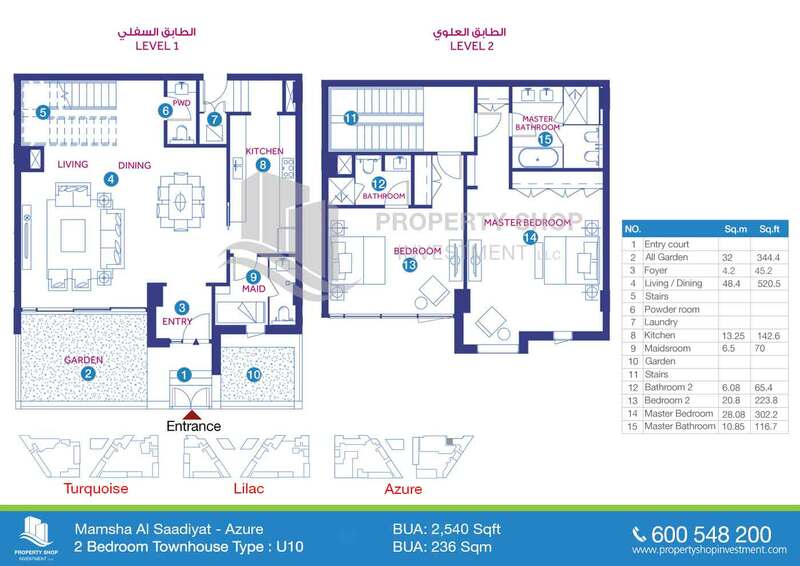 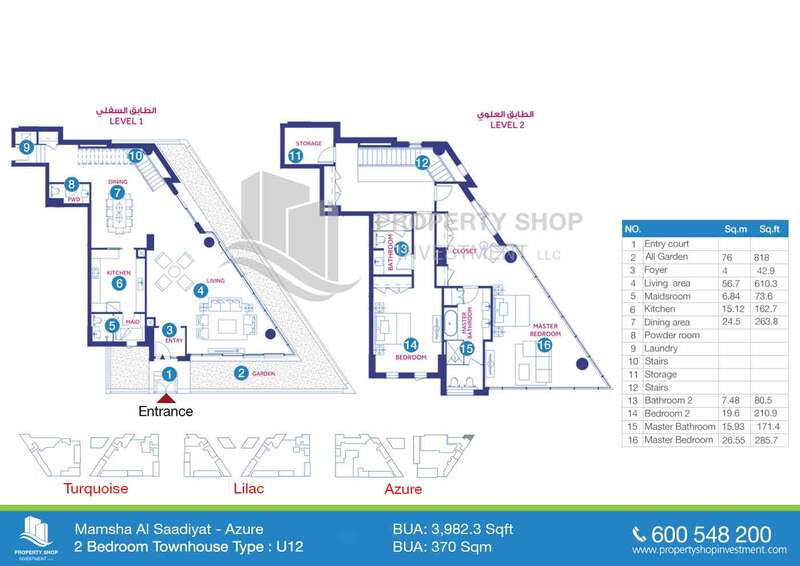 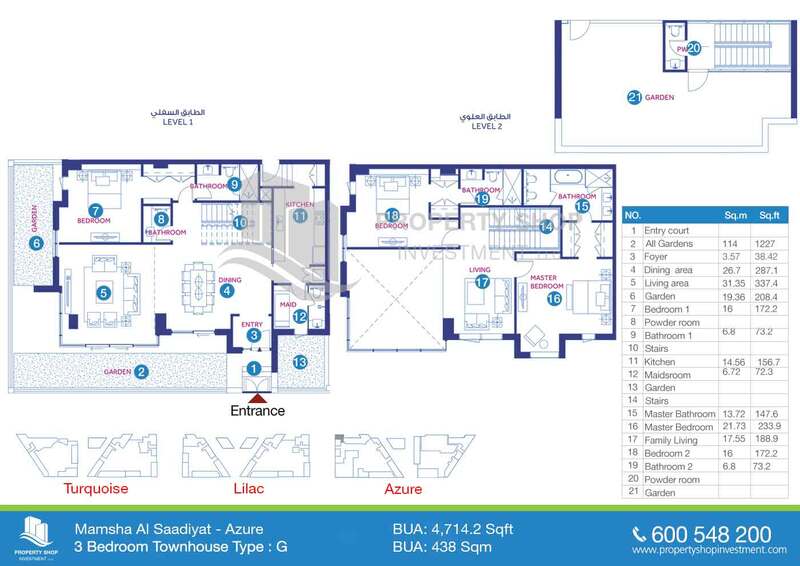 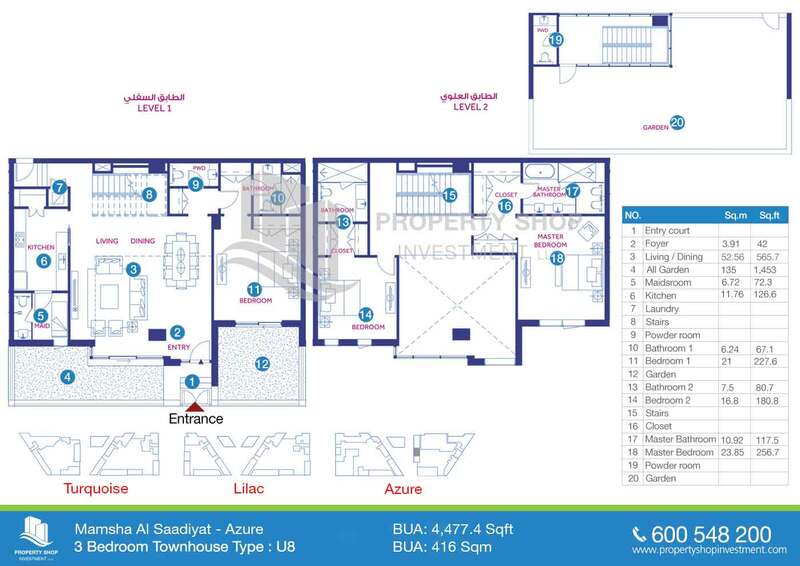 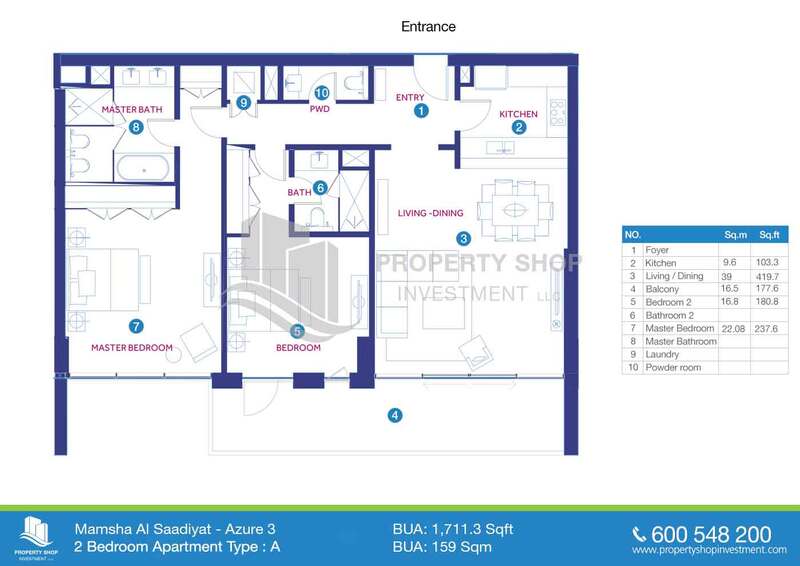 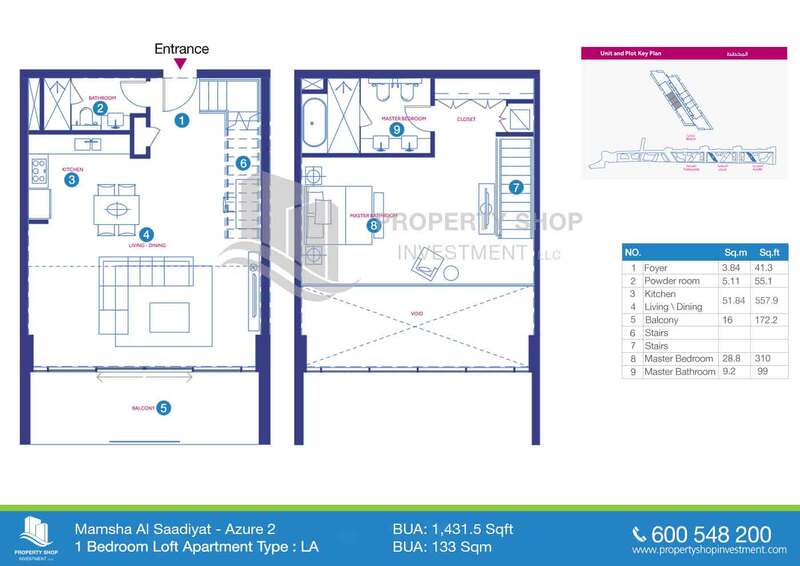 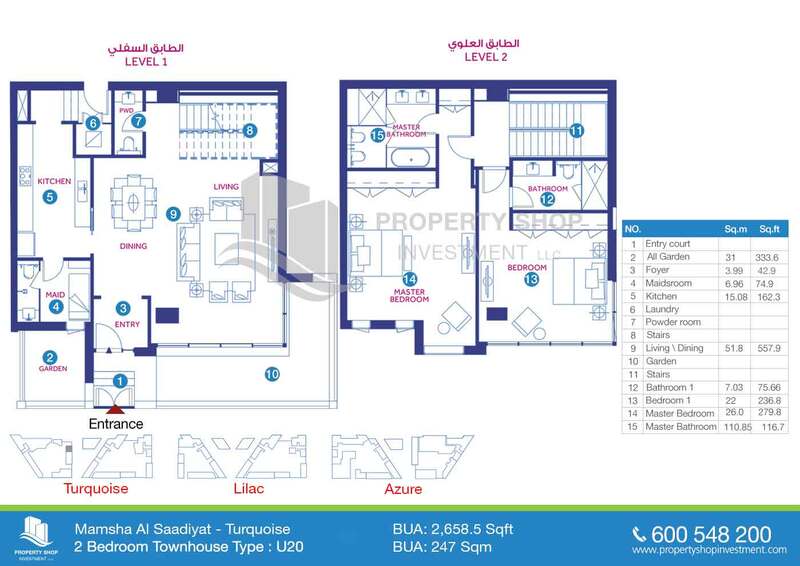 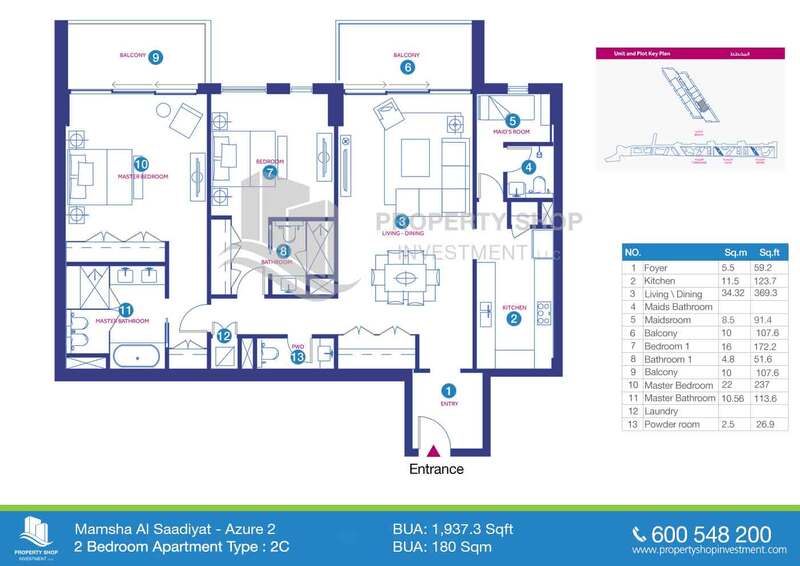 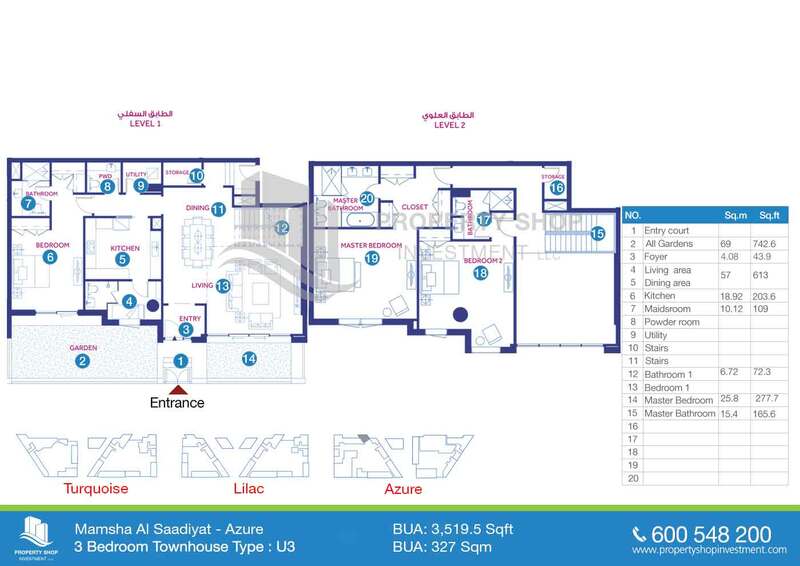 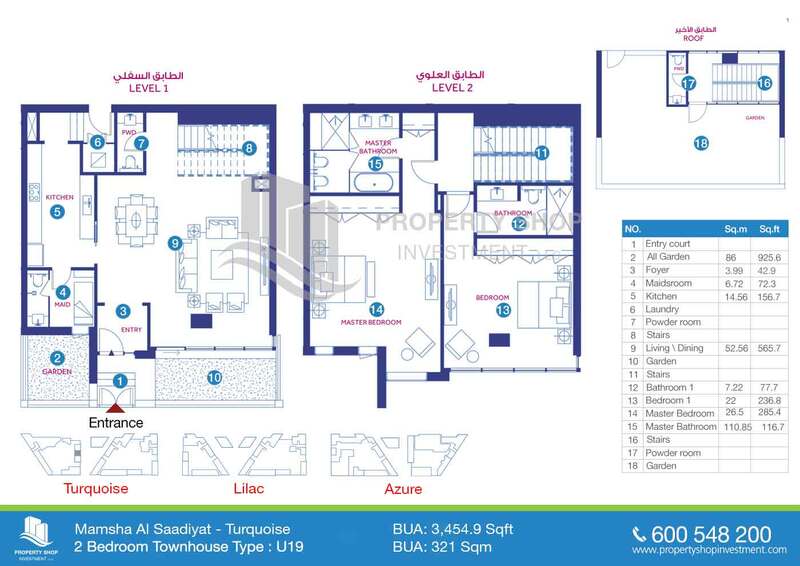 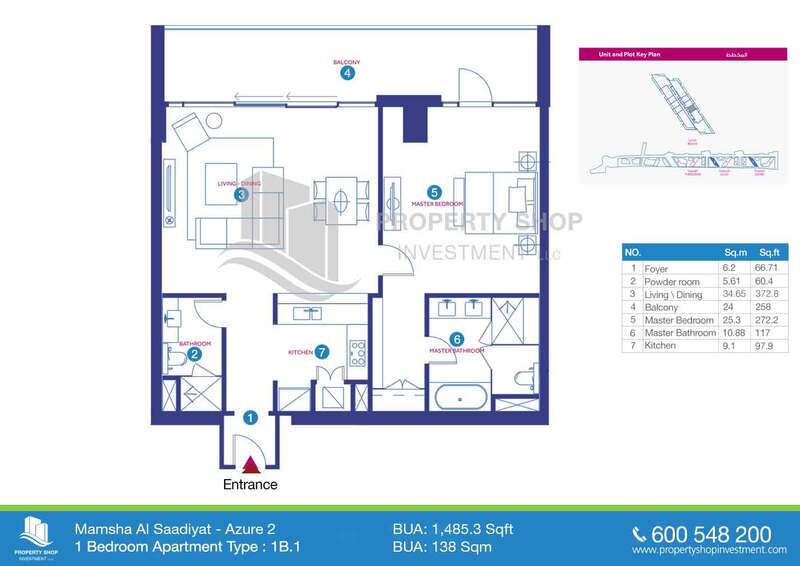 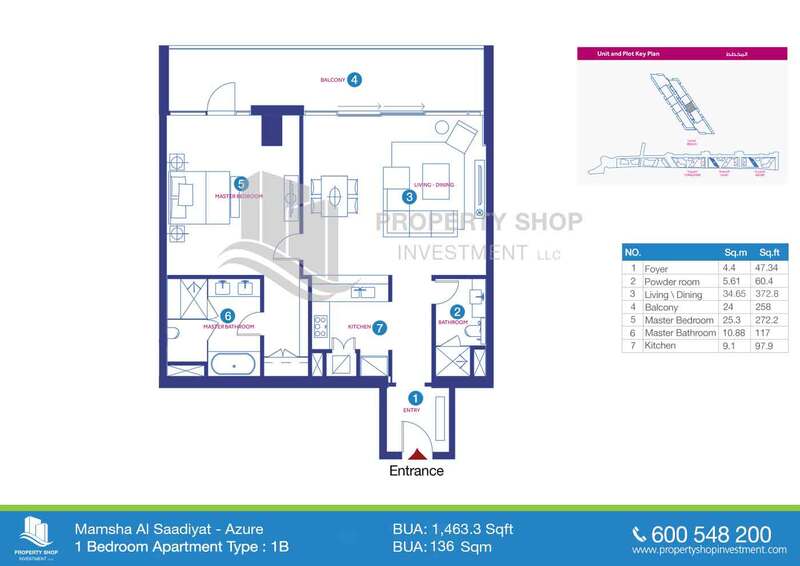 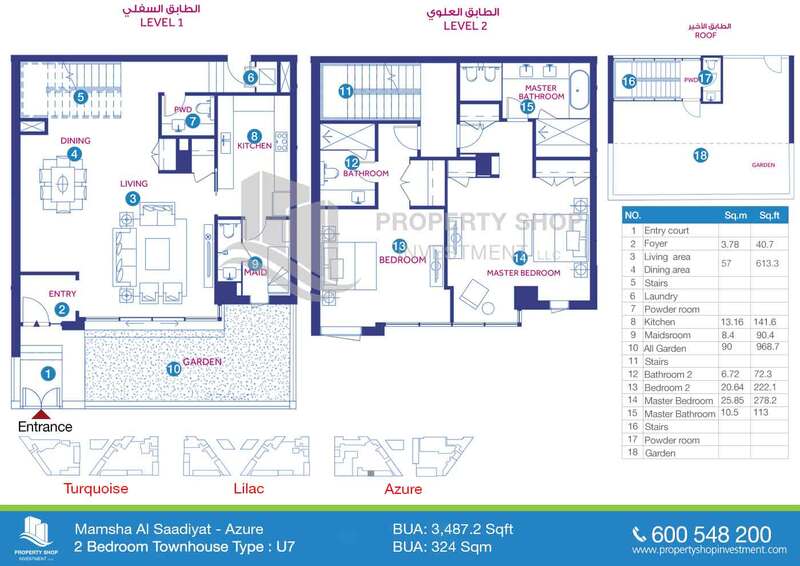 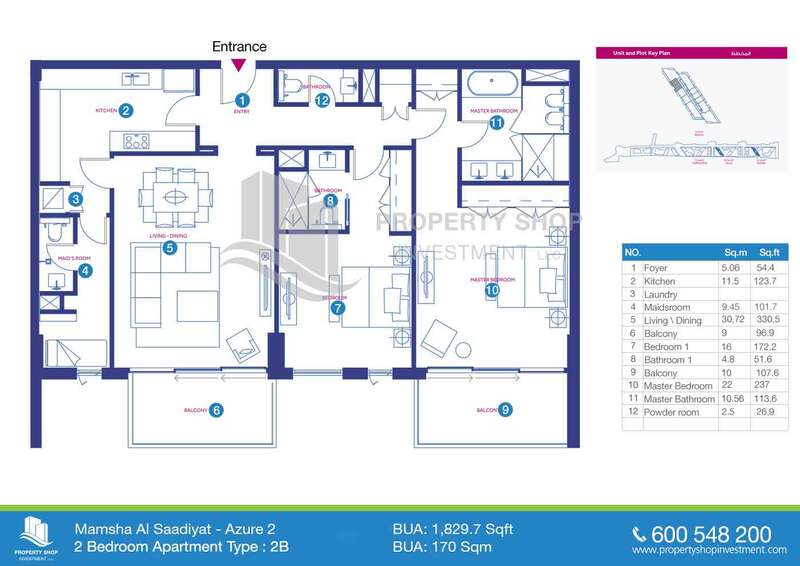 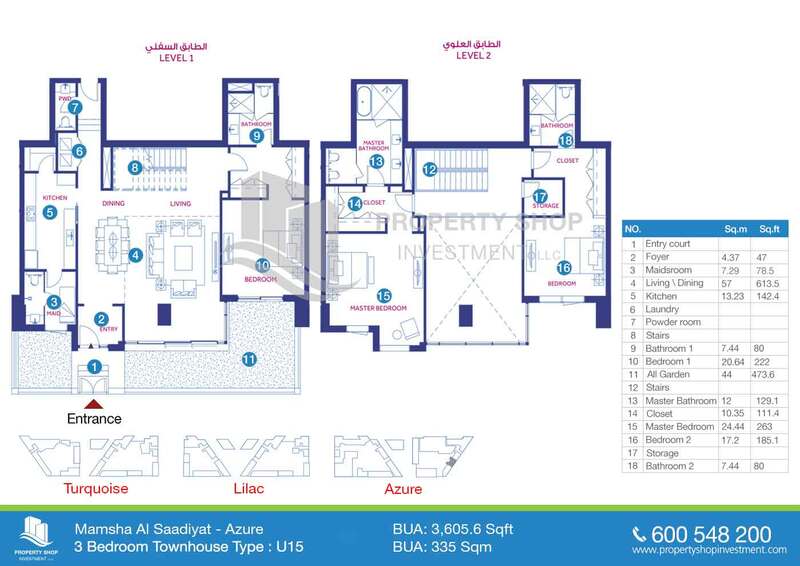 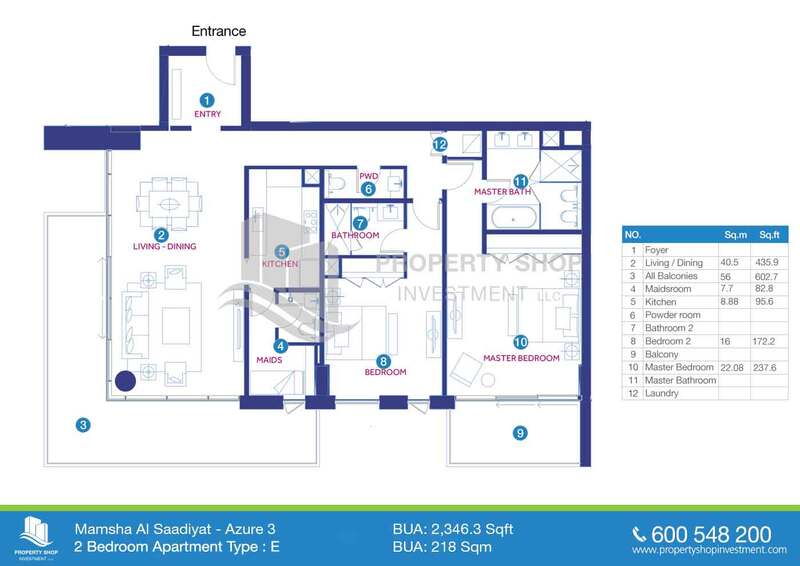 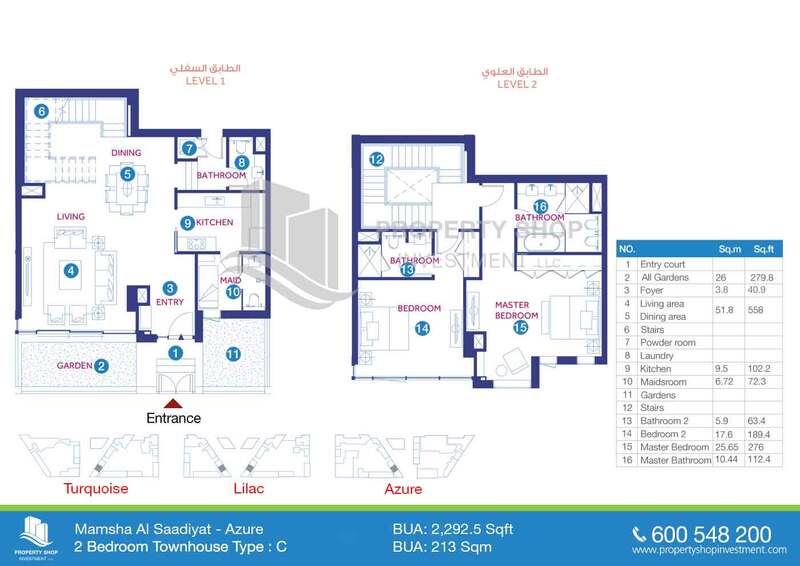 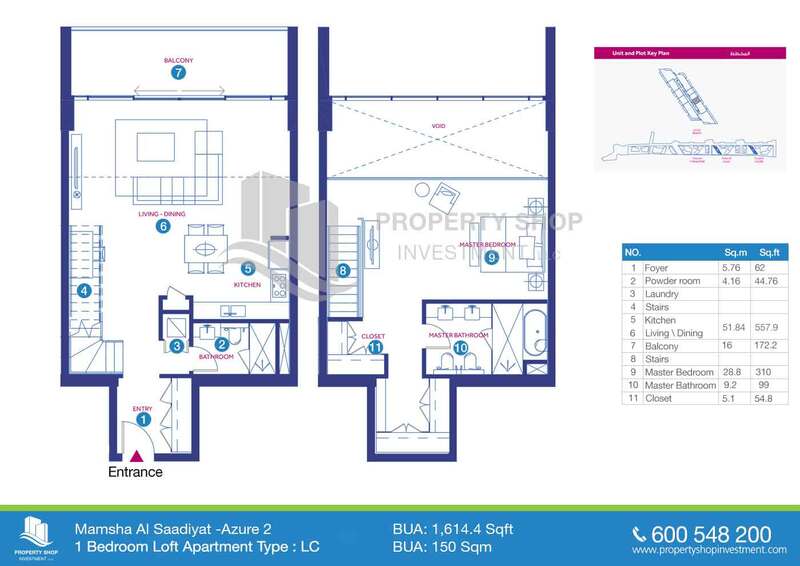 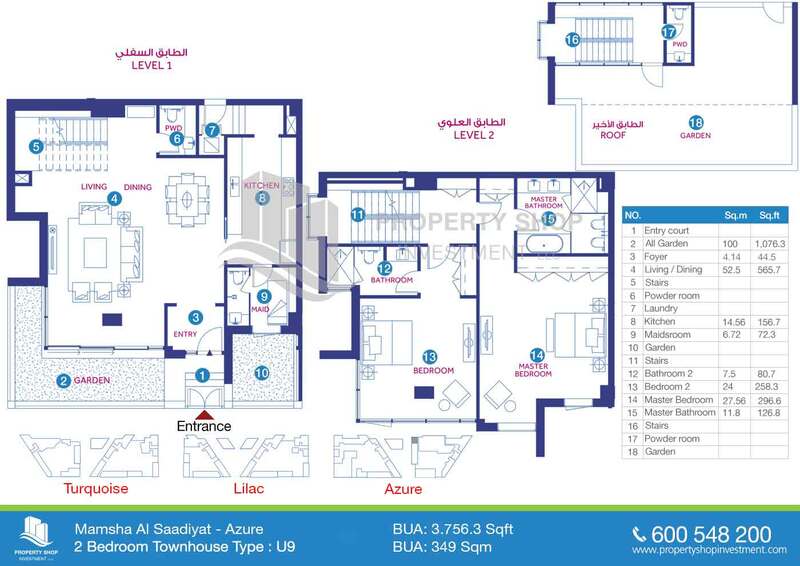 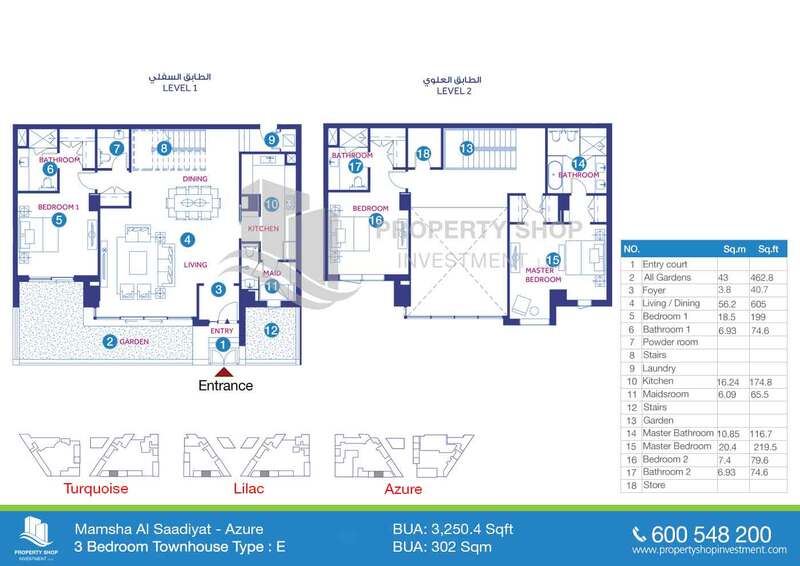 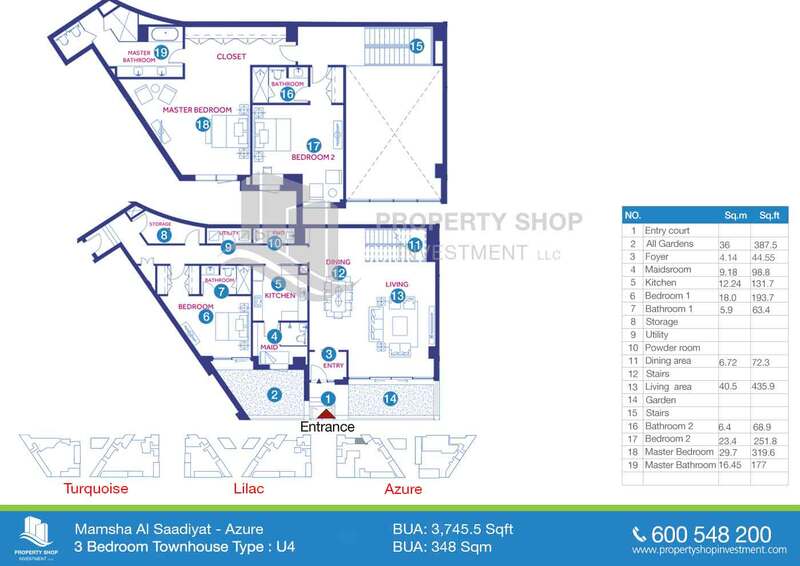 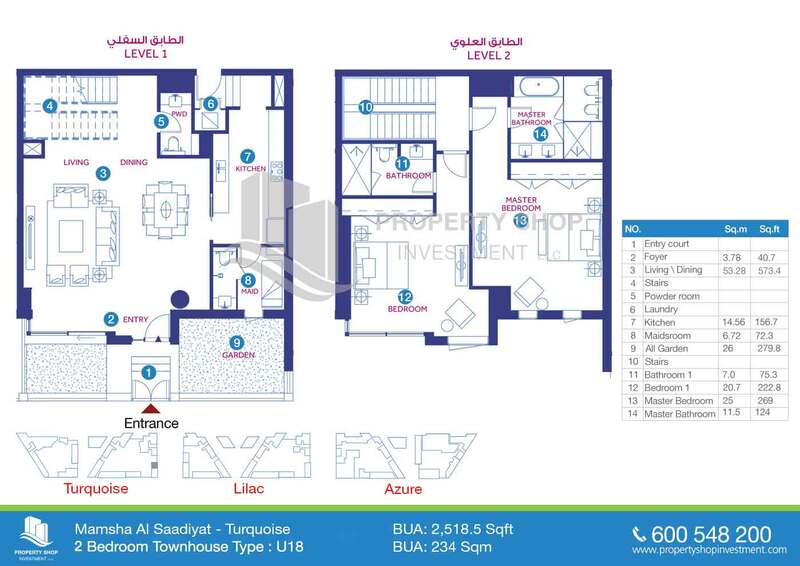 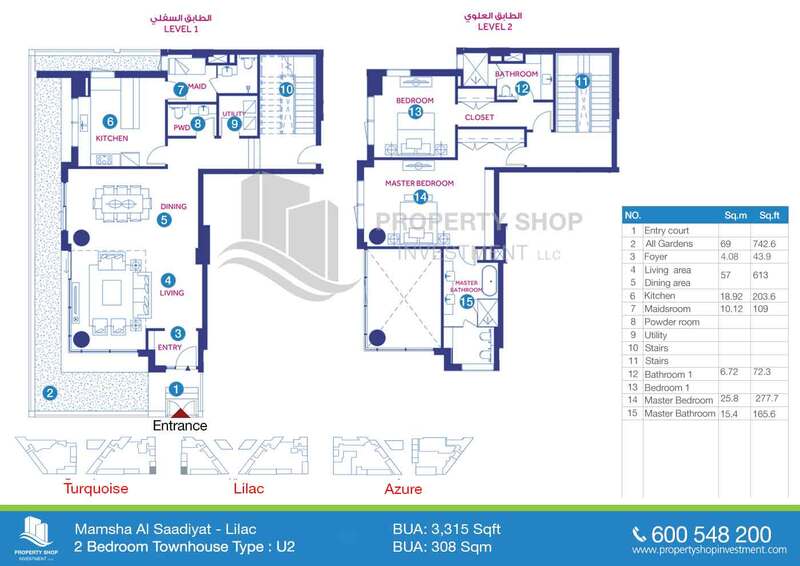 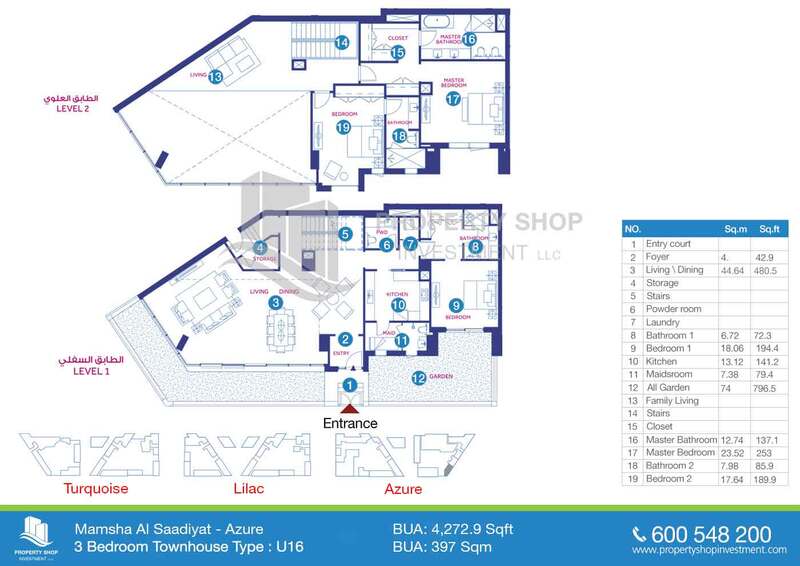 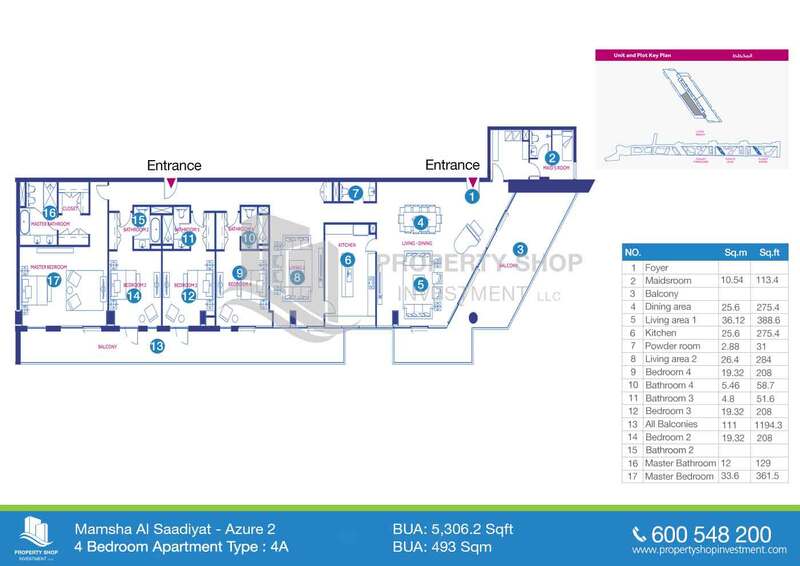 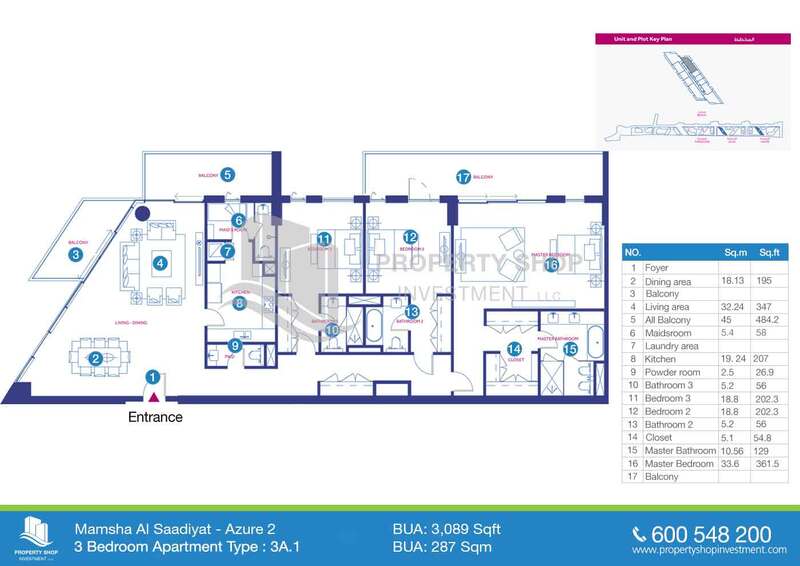 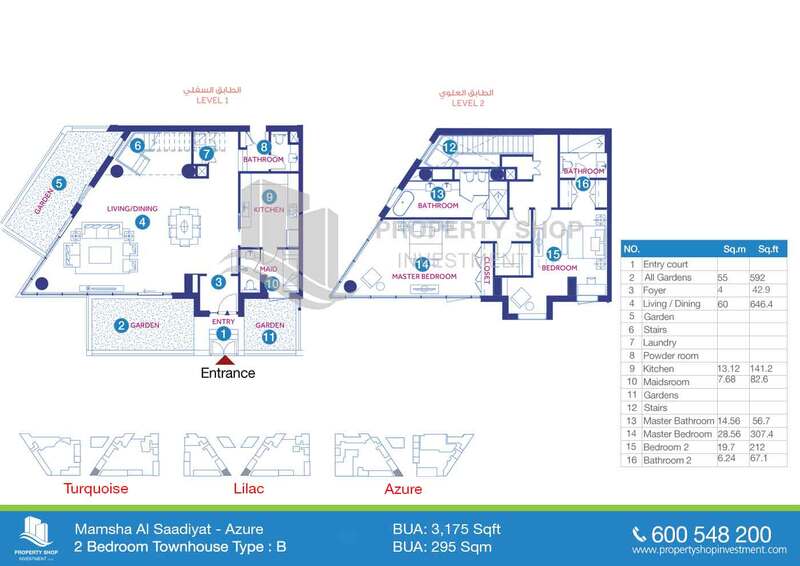 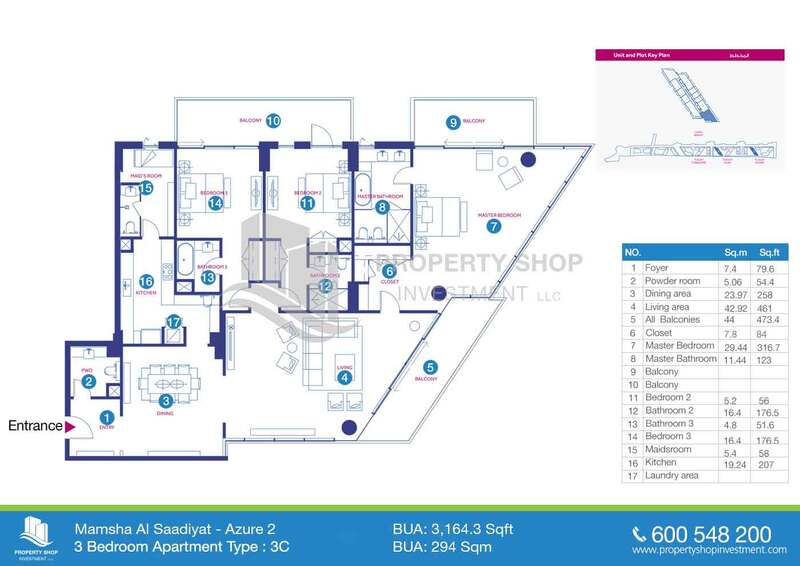 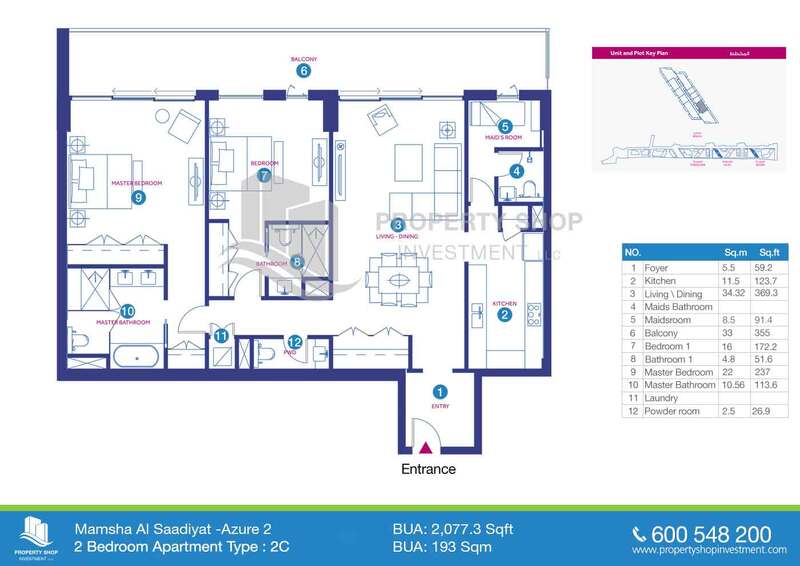 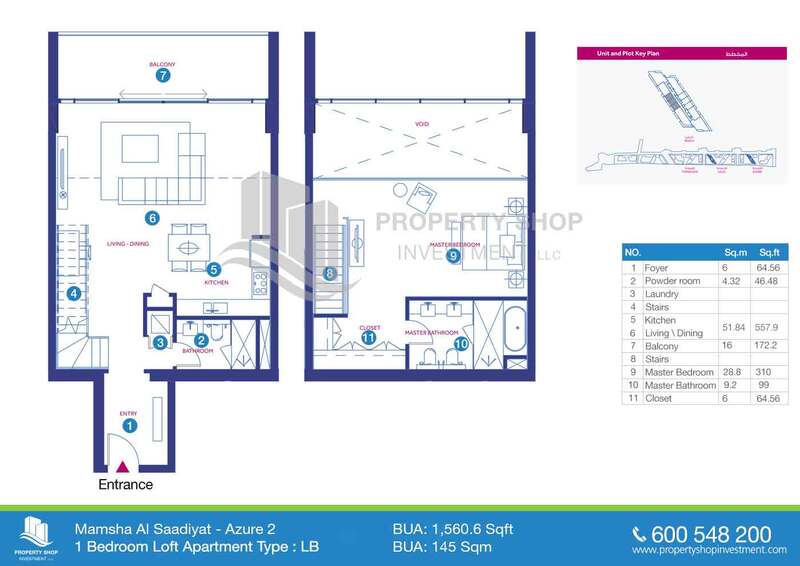 1BR loft-type apartment for sale in Mamsha Al Saadiyat. 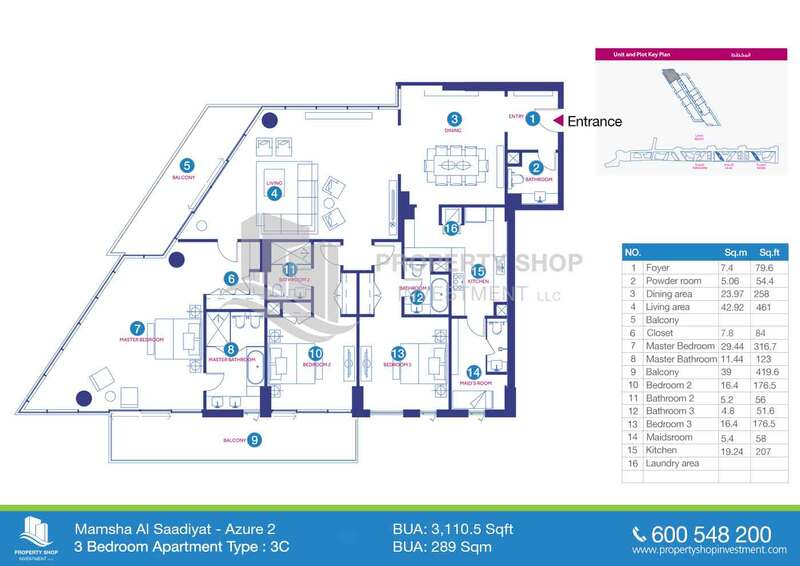 High End Apt with Various Payment Plans. 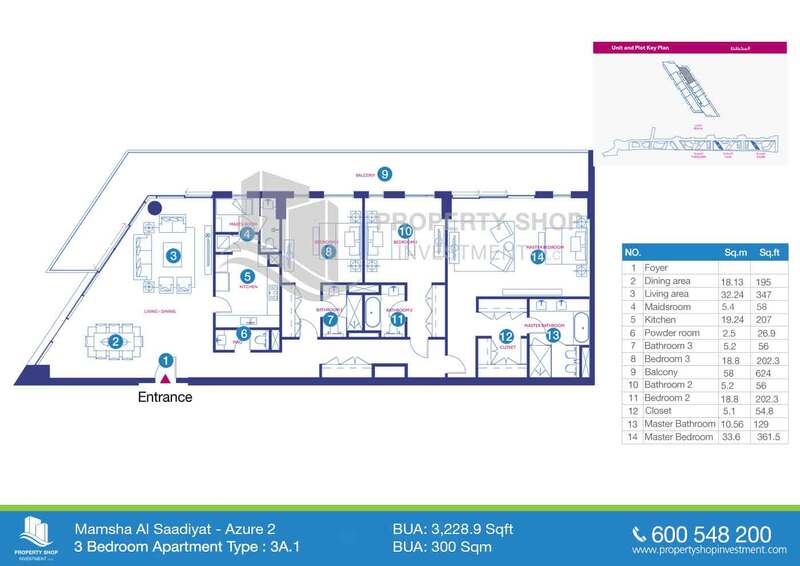 Mamsha Al Saadiyat offers a range of 1-bedroom to 4-bedroom apartments, as well as limited lofts and townhouses all of which feature high-end finishing in contemporary glass, timber and metals designed to exude calm and modern sophistication within this vibrant, beachfront community. 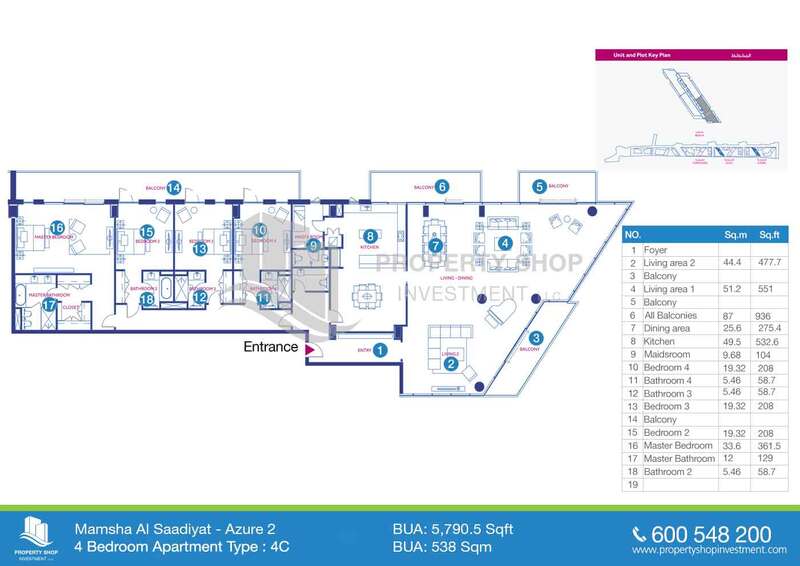 Situated within walking distance of Louvre Abu Dhabi, Zayed National Museum and Guggenheim Abu Dhabi, as well as The District retail complex (where world-class shopping, dining and entertainment venues await). 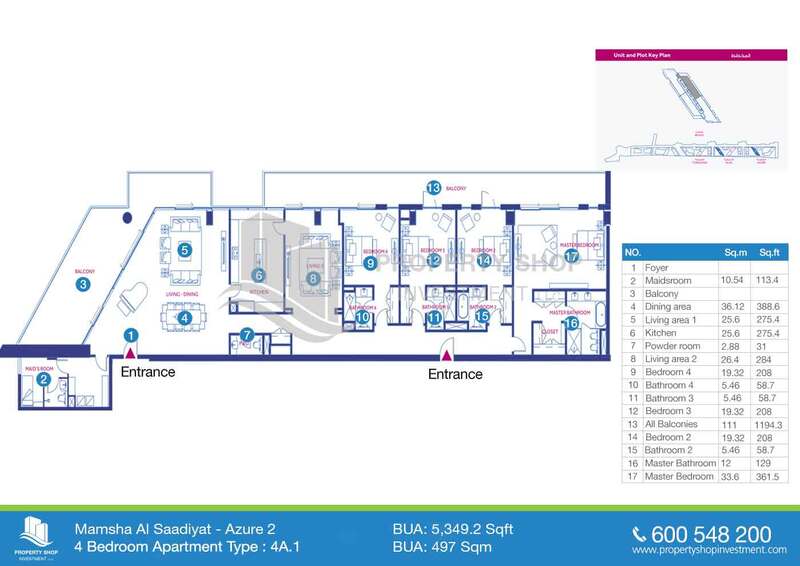 Enjoy the unique fusion of a lively downtown destination with a wonderfully relaxed coastal ambience and other facilities such as swimming pool and health club. 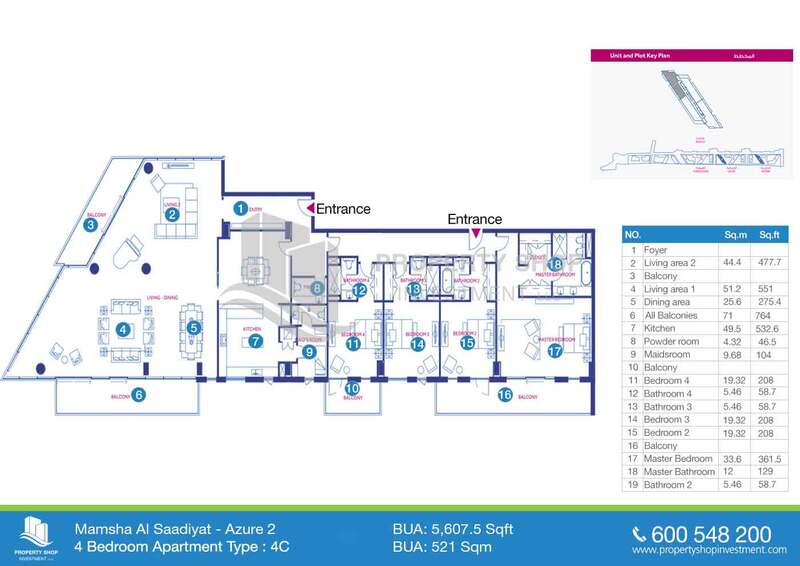 Explore the Cultural District's inviting park while a 200-meter pier offers you dramatic views of the Guggenheim Abu Dhabi and panoramic views of Saadiyat.Direct access to the beach provides you with a host of beach activities. 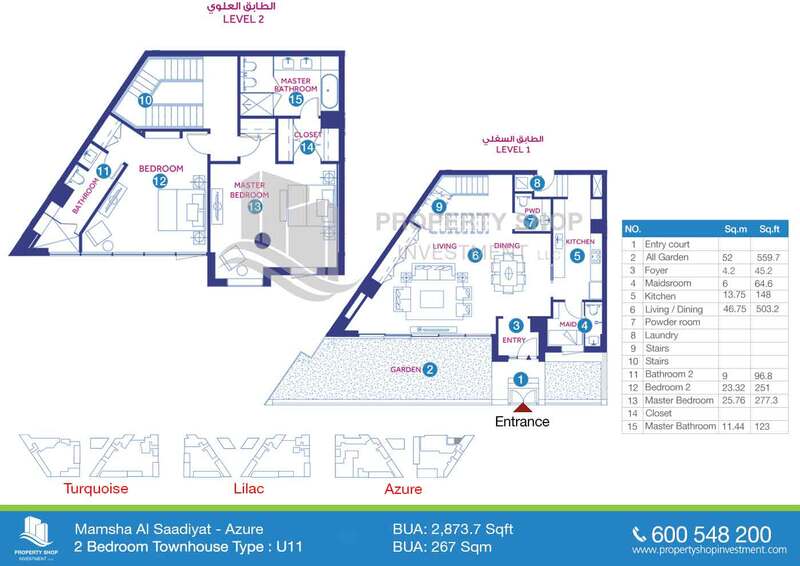 You can also pedal along the promenade's cycle track, or grab your favorite book and head for some laidback time on the beautiful white sands. 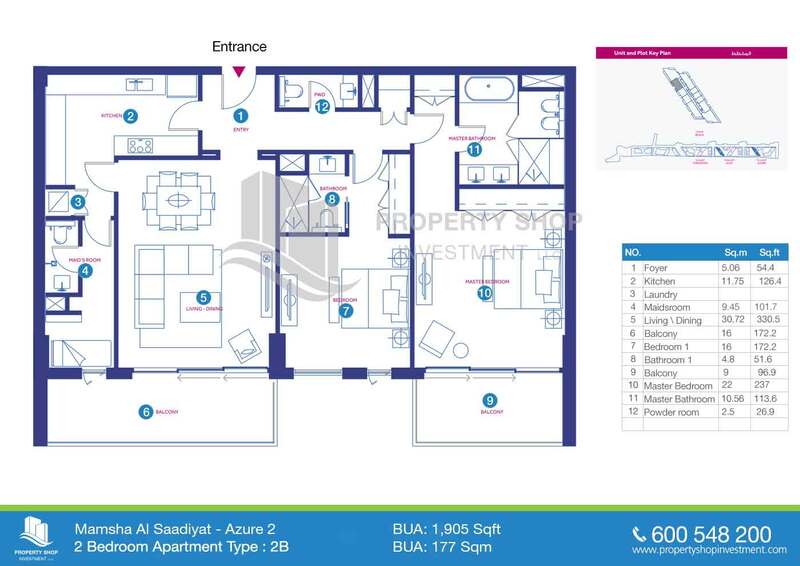 timber and metals designed to exude calm and modern sophistication within this vibrant, beachfront community.